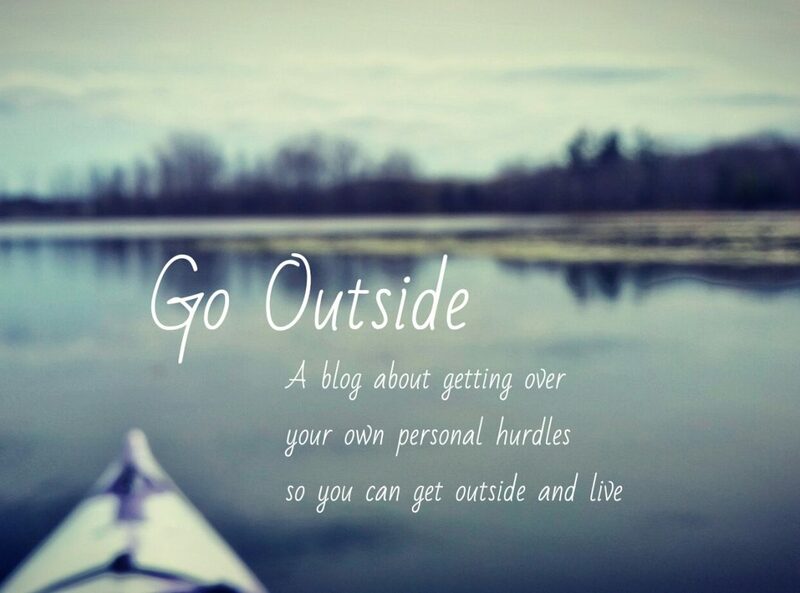 This blog was originally started to motivate people with physical and mental disabilities. I think this counts perfectly because last night I attended a show in Brantford where two people spoke about the challenges they face with brain injury. I had seen Melanie’s show at a local comedy night before, and already knew she’s hilarious.… Continue reading And now for something entirely different.